How Far is My Home Krishe? My Home Constructions is a very renowned name in Hyderabad and they have set some good examples in the industry. Building masterpieces for the residents is been carried out for a long time by them. One such masterpiece is My Home Krishe located in Gachibowli, Hyderabad. The project offers apartments that are magnificent and it is worth investing in, these apartments in Hyderabad are for sale in 2BHK,well ventilated and spacious flats for sale in Hyderabad and 3BHK with unique designs and are comfortably spacious. These apartments offer a world class experience with the meticulous features that it carries. If you are looking for apartments in Hyderabad which provide good quality and elevate you living, you must have a look at My Home Krishe, it will surely serve you with the best in the city and will surely be overwhelmed with the luxurious living the apartment are offering. 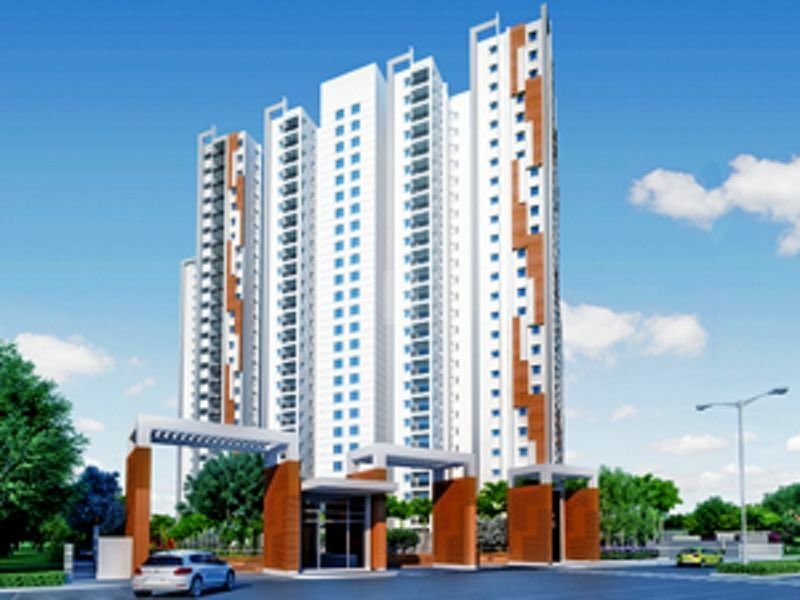 Gachibowli is a suburb of Hyderabad and the place has easy access to the HITEC city. The cosmopolitan nature of this place is attracting a lot of people from all over India to reside here. There is easy access to hotels, schools, hospitals and transport from this project.